When you want a healthy smile, you need the help of a general dentist. These dental experts can advise you on healthy habits, prevent dental diseases, and treat dental problems to keep your smile as healthy as it can be. General Dentists: Who Are They? These dentists are dental professionals with the expertise and knowledge necessary to keep your teeth and gums in the best of health. They accomplish this with a full spectrum of general services. They differ from dental specialists who focus on one dental field because they treat every aspect of general dental health. In Which Ways Will a General Dentist Help Me? Basically, these dentists help protect, sustain, and restore your dental health through various general dentistry services. These dental professionals have the expertise to keep your smile healthy. You visit these dentists to prevent dental problems, treat dental damage, and maintain a strong and attractive smile. What Types of Services Does a General Dental Office Provide? From preventative procedures to reparative treatments, you can find a dental service that’s perfect for your needs. These services are designed to enhance every aspect of your dental health, function, and appearance. Now if you’re thinking, “Which services are offered by a general dentist near me?” Simply see the listing below for the general dentistry services you’ll find at our practice. Does a Healthy Smile Demand Frequent Dental Appointments? While every patient is different, most need to visit the dentist only twice a year for cleanings and exams. Yet, you may need to come more often if your age or dental health pose potential dental problems. Going to the dentist doesn’t need to be a costly experience. Just realize that the treatments you need and the insurance you have will determine your overall cost. We encourage you to call our office if you have any questions about the cost of our dental services. 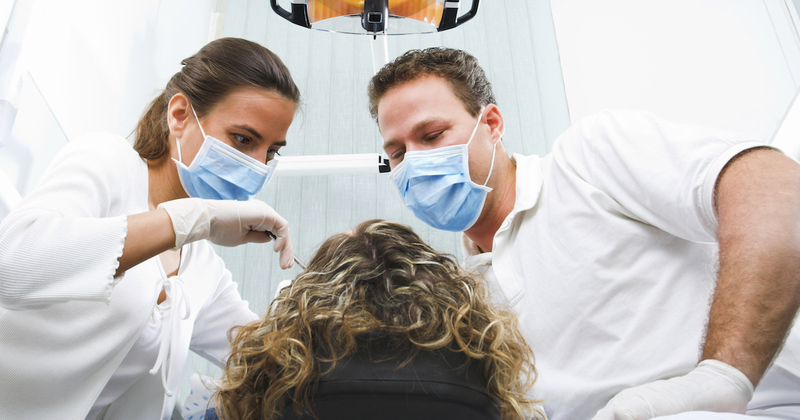 How Should You Arrange to Visit the Dentist? All you need to do is call our general family dentistry practice and our staff can arrange an appointment that suits your busy schedule. Is Seeing the Dentist Very Time-Consuming? A visit to a general dentist requires different amounts of time depending on the type of service you will be receiving. On average, you can expect to be at your dental appointment for close to an hour. When you’re worried about time on the day of your visit, we ask that you contact us and let us know your time restrictions so we can try to accommodate or reschedule your appointment. Is Any Preparation Required Before Visiting a Dentist General Practice? Absolutely not. Just show up at our office a little before your appointment, have your dental insurance information ready, and be ready to share details of your medical history. Nervous before your appointment? This is extremely common, just tell us so we can help calm your nerves and your mind. What If You Decide Not to Visit a Dentist? If you don’t go for regular dental visits, you may suffer some painful and costly consequences. See, avoiding professional dental care can raise your risk for dental disease and decay, which can result in a lot of pain and pricey treatments to repair. It’s better to be safe than sorry, so please call our general practice for an appointment today and discover how much healthier we can make your smile. Do cavities, discoloration, or misshapen teeth make you hesitant to smile? If so, then dental crowns can help restore your beautiful smile. Our dentists in Blue Bell offer dental fillings to treat cavities. Dental fillings can also be also used to repair cracked or broken teeth. Ask about tooth-colored fillings that make your mouth look more natural and attractive. While some foods are bad for your teeth, did you know that others are good for them? 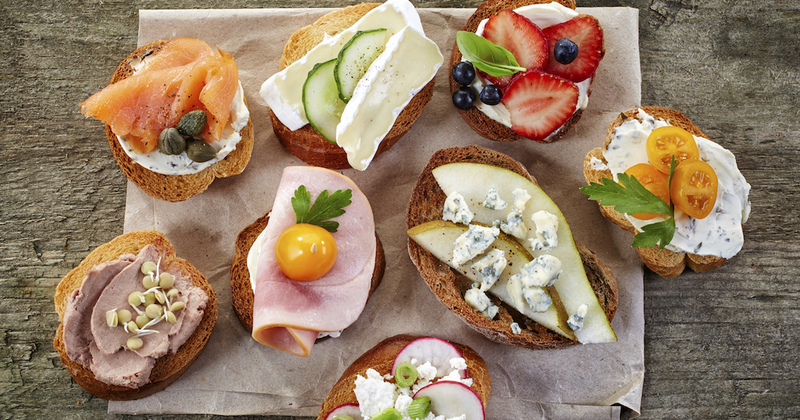 Learn which foods are best to maintain a healthy smile. Great care from the dentist. Professional staff. Pleasant staff, knowledgeable dentist. Very professional. I was very nervous and Dr. Amrute and the staff were very friendly and made me feel at ease. The procedure was done quickly and without any pain. I will definitely recommend the Blue Bell office. Thorough cleaning by friendly, competent hygienist……In house plan makes for a very fair price. The staff is very understanding and compassionate. The dentists are so pleasant and really take every care to make sure you are comfortable and work very quickly and efficiently.